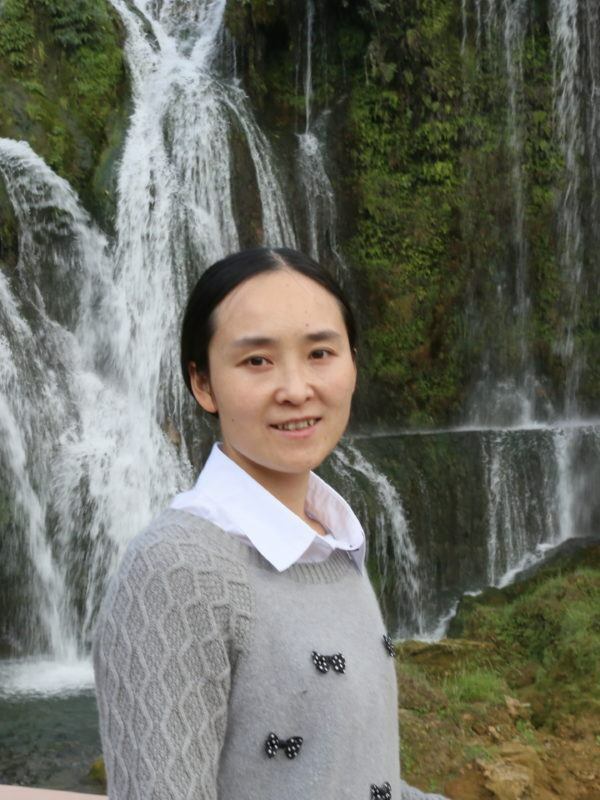 Zeng Yan is an associate professor of the Institute of Geochemistry at the Chinese Academy of Sciences (CAS). Yan completed her B.S. at Northwest University and her Ph.D. at the Institute of Geochemistry, CAS. One part of her research aims to develop tools for studying climate change impacts on temperature and precipitation in the past. She also studies Carbon-Nitrogen-Phosphorus cycling in lakes and reservoirs.